One more we will we will have international day dedicated to rapeseed. 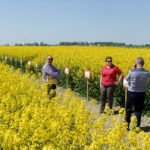 First two editions attracted numerous agriculture advisors, farmers, experts and representatives of different associations involved in production of rapeseed. Now for third time Kujawsko-Pomorski Agricultural Advisory Centre invites interested public on EURORZEPAK on 23rd of May in Minikowo. 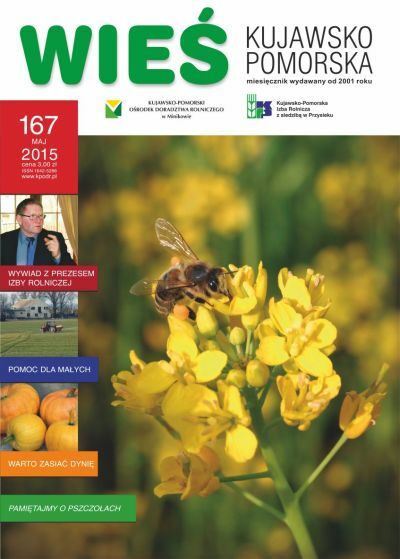 During the programme there will be debate with title – Biofuels as stabile element in Poland and European Union. We welcome you to International Days of Rapeseed in Minikowo.